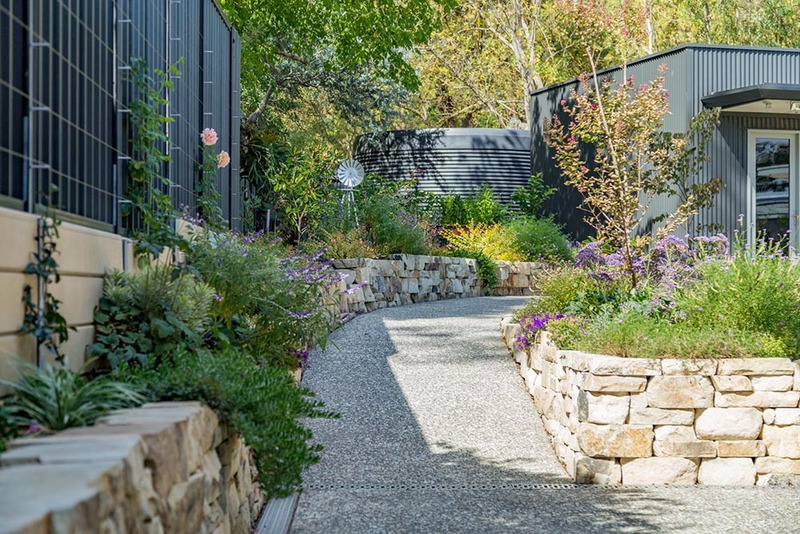 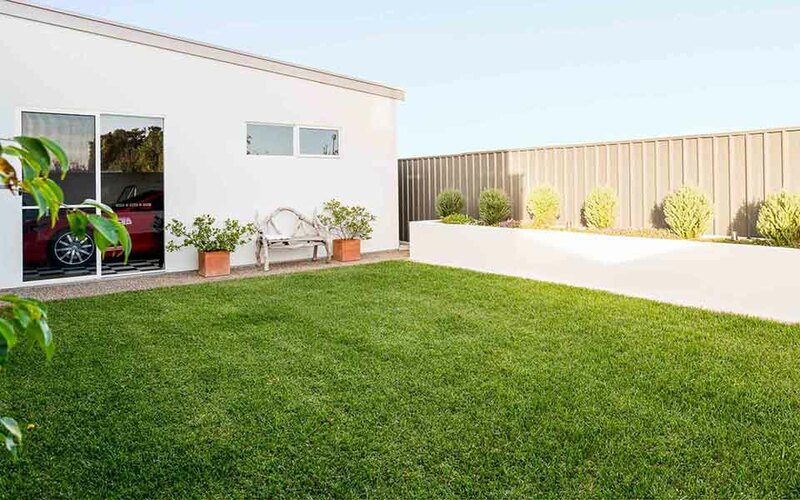 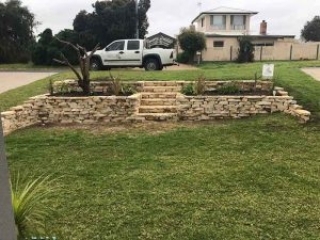 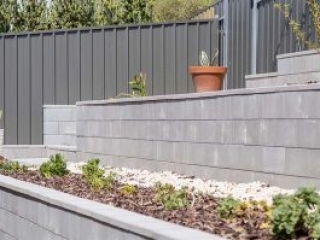 Having many years of experience in both the landscaping and building industries, we are well equipped to provide a solution for any retaining problem. 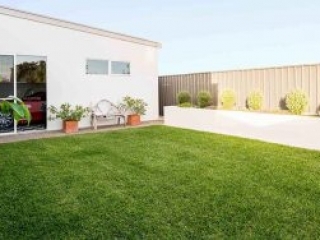 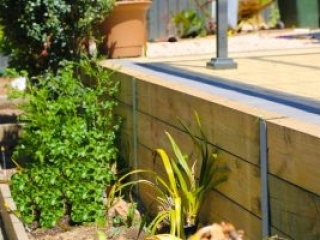 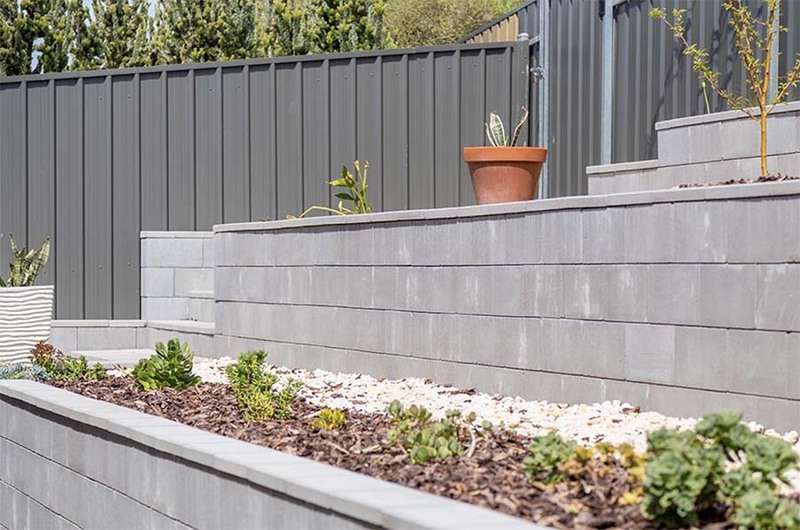 Whether it’s a feature garden bed, dry stacked wall or a boundary retaining wall, we can help you. 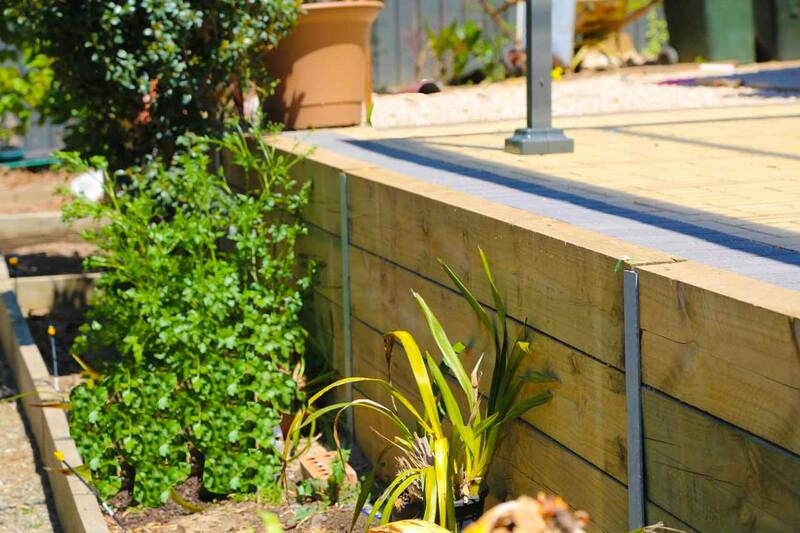 We offer honest and knowledgeable advice to suit each individual situation, and can also arrange any council or engineering requirements on your behalf. 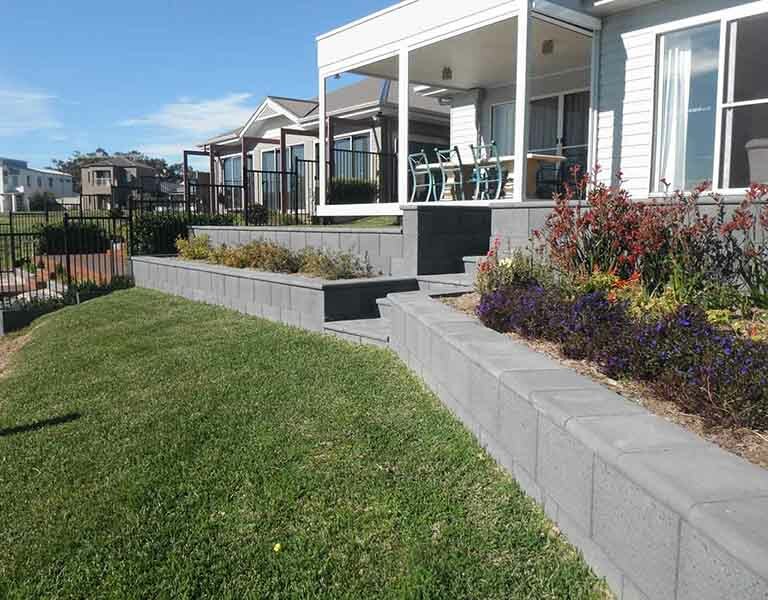 To see some examples of our work please visit our gallery. Call us today on 8552 3588 to organise a site inspection and free quote.